This article will help you to step by step install Zabbix 3.0 Server on CentOS/RHEL 7/6 systems. 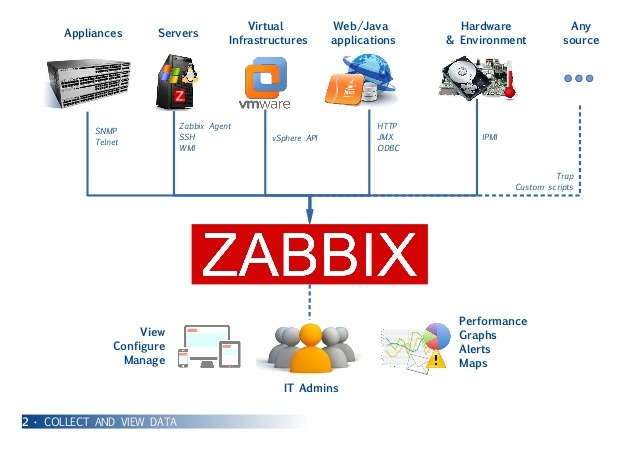 Before starting installation read below basic requirements to run Zabbix 3.4. In order to use Zabbix, we required a Web Server, database server, and PHP to work. In this steps we are going to set up these services, You may skip this step if you have already configured it. You can file zabbix repositories package on zabbix official website. You can also use one of following commands to add zabbix repository in your system. You have added Zabbix yum repository in above step. Now use the following command to install Zabbix server with MySQL database support packages on your system. After changing value restart Apache service. This installation is using MySQL as the backend of Zabbix, So we need to create MySQL database and User for Zabbix installation. After creating database restore the default mysql database provided by zabbix. These files can be found at /usr/share/doc/zabbix-server-mysql-/create/ directory. Now edit Zabbix server configuration file /etc/zabbix/zabbix_server.conf and update the following database configurations. After completing setup, let’s start Zabbix server using the following command.